I hosted Krista on my blog on Friday, which you can see here. 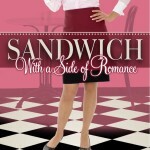 As I was preparing the blog and reading her post, I couldn’t wait to get my hands on the novel. I had received it, along with several others, in the mail on Wednesday. But life, you know that funny thing that gets in the way of what we WANT to do sometimes, prevented me from starting it right away. Around lunch on Thursday, I had a moment or two while I was eating. I picked up this one because the cover and title called to me. It said, “Read me. You’ll laugh.” So I did. And I did. That would be I did read it and I did laugh. The laughing was balanced by a fair amount of seriousness. Krista touched on some serious subjects that some of us may have dealt with. She did an awesome job of showing us the unconditional love and acceptance of Jesus while keeping us holding our sides at some of the misunderstandings between Maddie and Reuben. 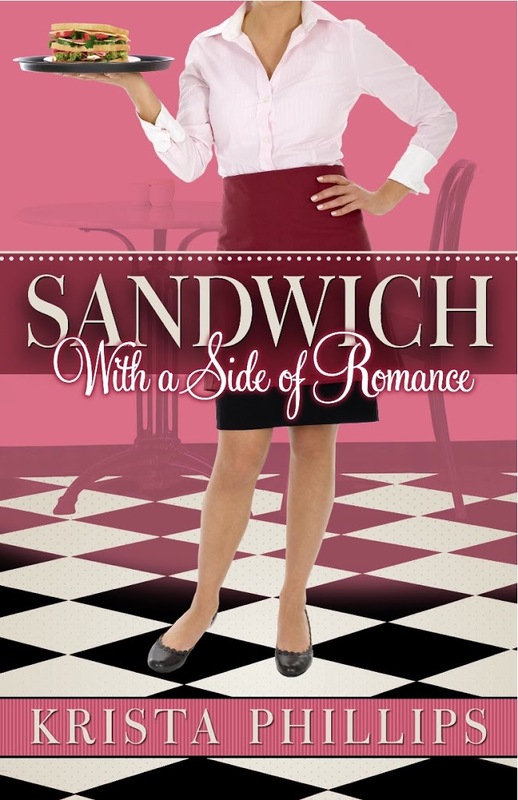 I highly recommend Sandwich, With a Side of Romance. It actually earns 5 stars with this reader. Something I give rarely. 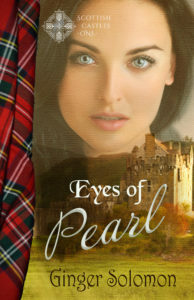 If your interested in acquiring this novel, click here for paperback or here for kindle and help support this blog.